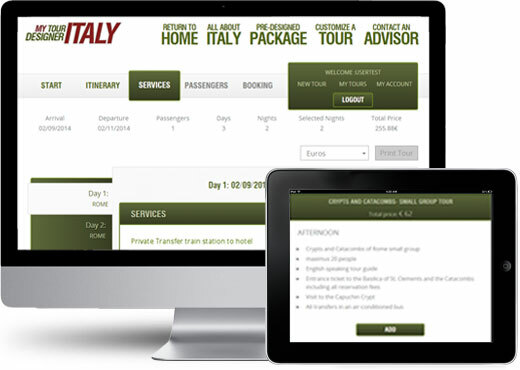 Everything you need to book a city tour or a full Italian adventure at your fingertips. 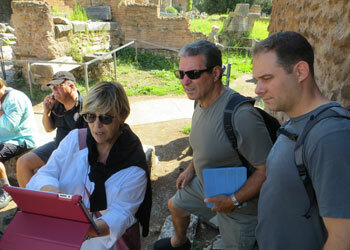 Take advantage of our over 15 years of experience creating outstanding Italy Trips. Use our network of professional tour guides and drivers and our easy to use tool that puts you in control of your Italian Experience. Dreaming of that perfect Trip to Italy? 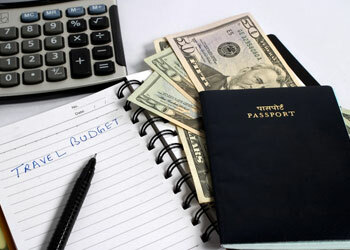 Why not be your own trip planner and save money! 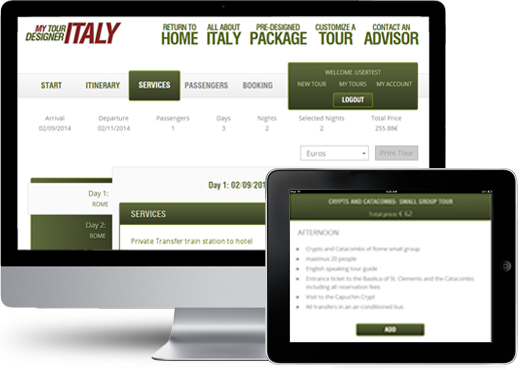 Over 15 years of designing Italy vacations automated made available to you into a FUN NEW online trip planner. No need to search the net for service providers. Access our great network of professional guides and drivers through out Italy. 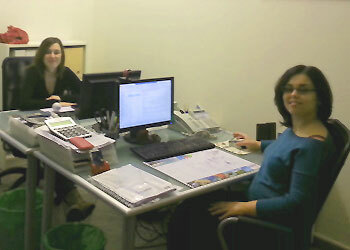 Our local office in Italy will take care of you when you are there. Enjoy peace of mind with our quality guarantee. Choose from great Italy destinations. So what are you waiting for start a trip planning now. We take the guess work out of designing an itinerary. Here is a selection of our most popular pre designed Italy Trips packages for you. You will have fun customizing them by choosing your hotel, services> and day tours. We take the guess work out of designing an itinerary. Here is a selection of our most popular pre designed itineraries for you. You will have fun customizing them by choosing your hotel, services and day tours. Are you looking for a day trip or a full Italy tour? 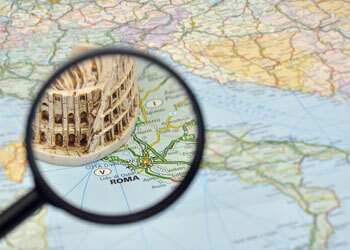 Here is a fun Online Trip Planner tool to help you design your own Italy trips. Set your itinerary and select your hotels, services and tours. Its easy and fun.